Making reservation for Stretch Limo and Sprinter by phone only. TOPCTLIMO is providing the best stretch limousine rentals. It's best service in Connecticut and surrounding areas! 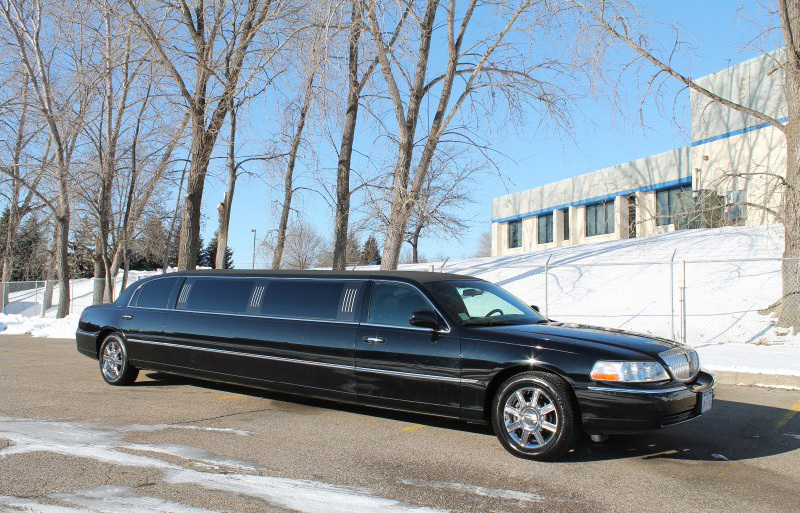 There are many stretch limos to choose from and each represents the pinnacle of style and grace and it is the perfect vehicle choice for a night on the town, wedding, airport traveling or any special event. At TOPCTLIMO, our expert drivers will ensure that you reach your destination in style with safe and polite service. We are providing service in Bradley International Airport, Westchester Airport, Newark Airport New York Airport and surrounding areas. Our friendly, expert workers will be there for you from start to finish accomplish your every limo requirements and address your every concern 24/7. We're offering a safe and stylish way to travel and have the extra space and comfort for up to eight passengers. Our limos are available in different colors. Contact for all of your limo transportation requirements. You can check prices of limos online, request your custom quote or contact us for more info. We struggle for quality in service and can go an additional mile for you.